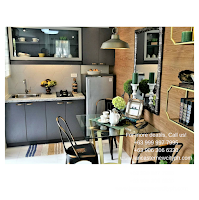 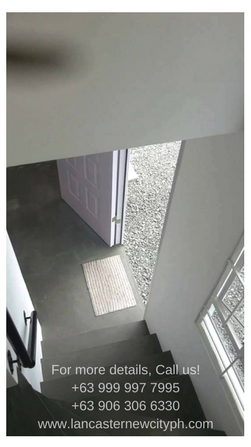 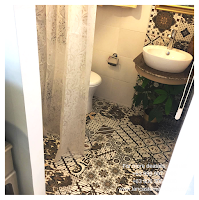 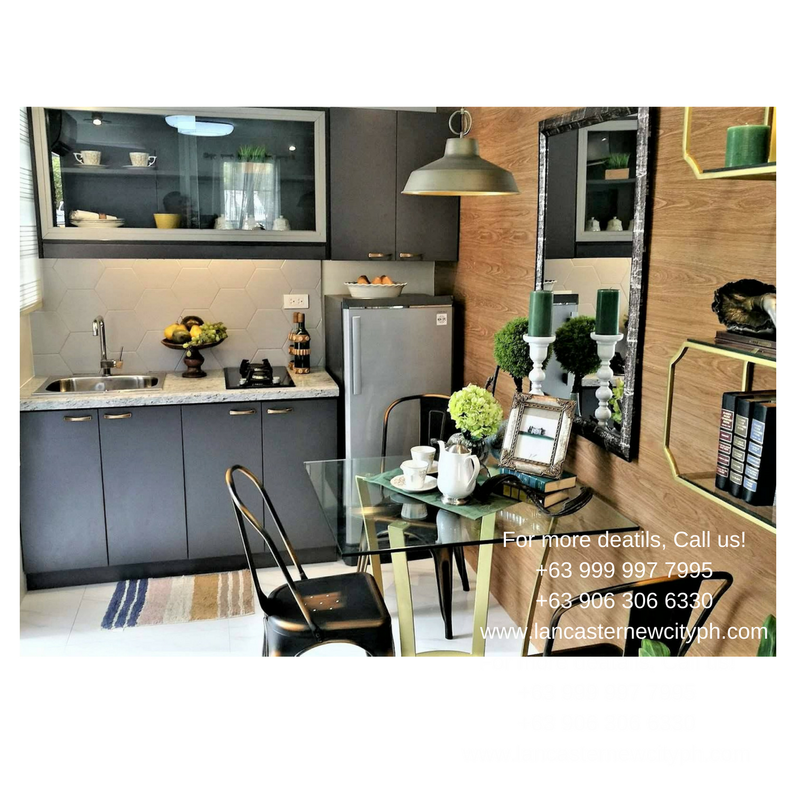 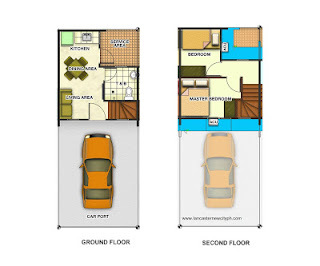 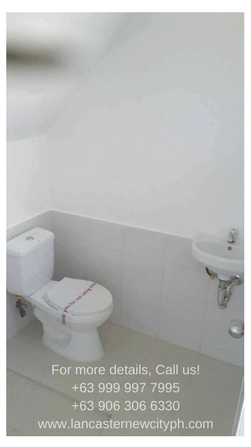 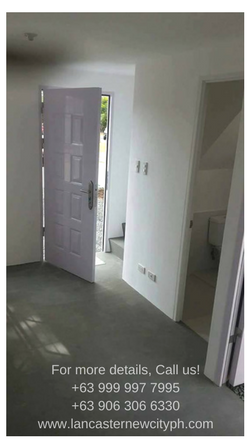 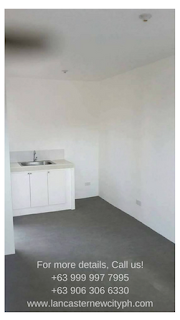 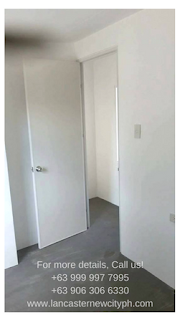 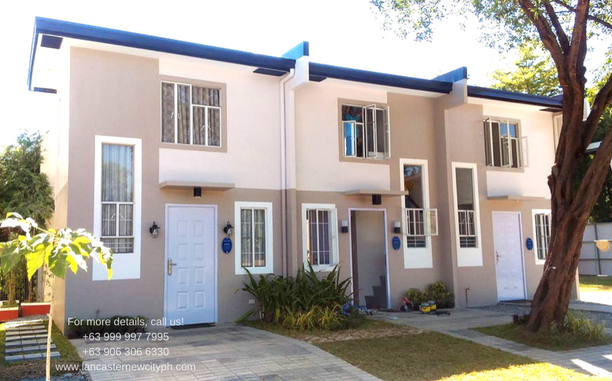 Emma is the newest affordable townhouse of Lancaster New City Cavite. 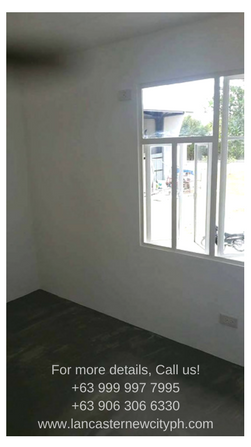 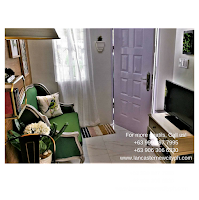 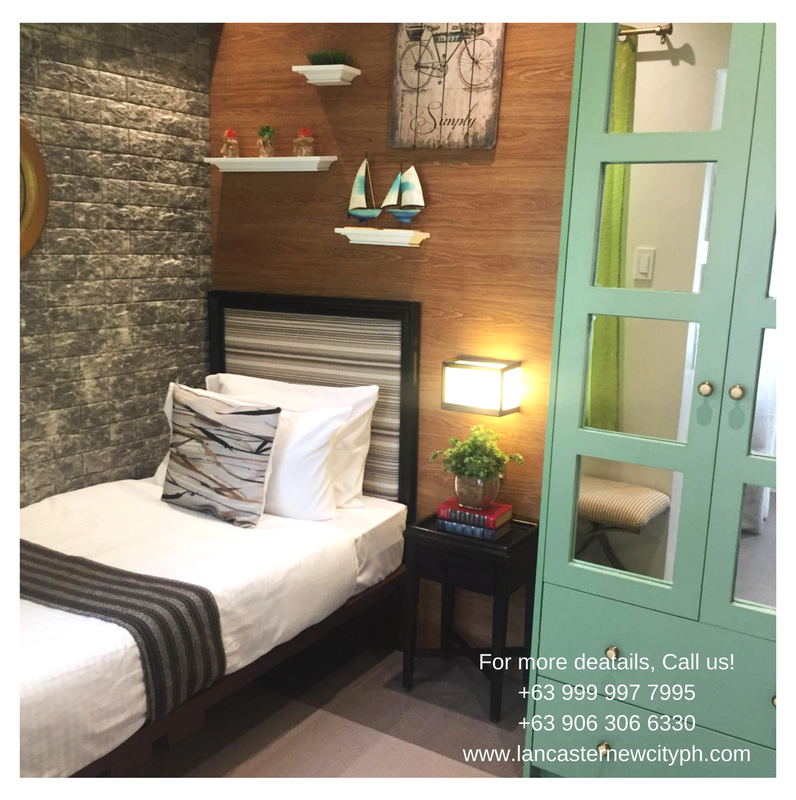 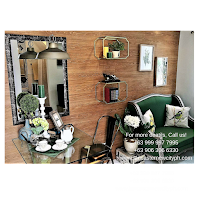 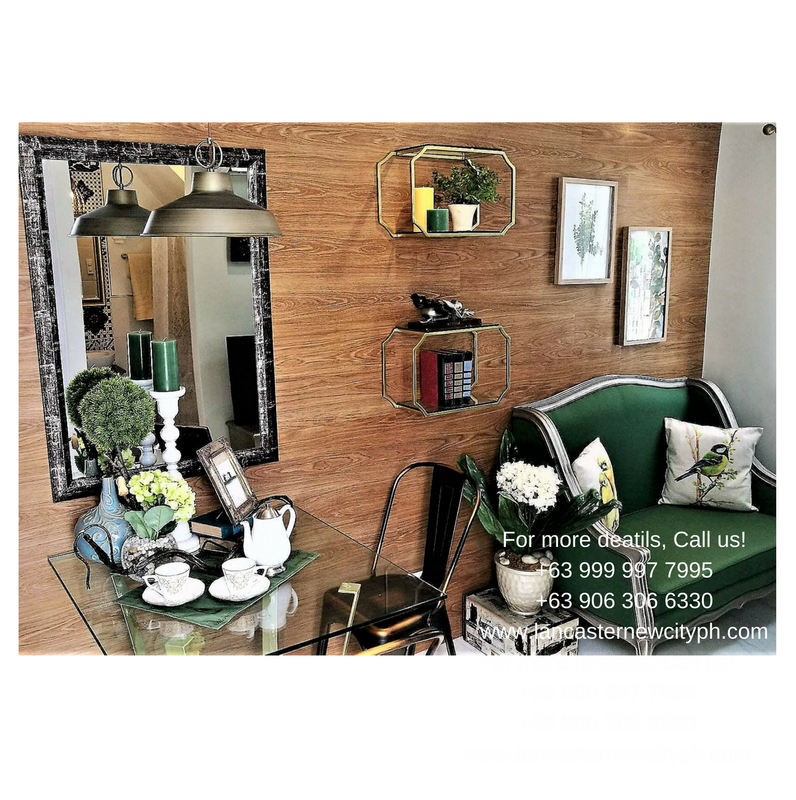 Great for start up families located at Gen. Trias Cavite near Cavite Laguna Expressway (CALAX). 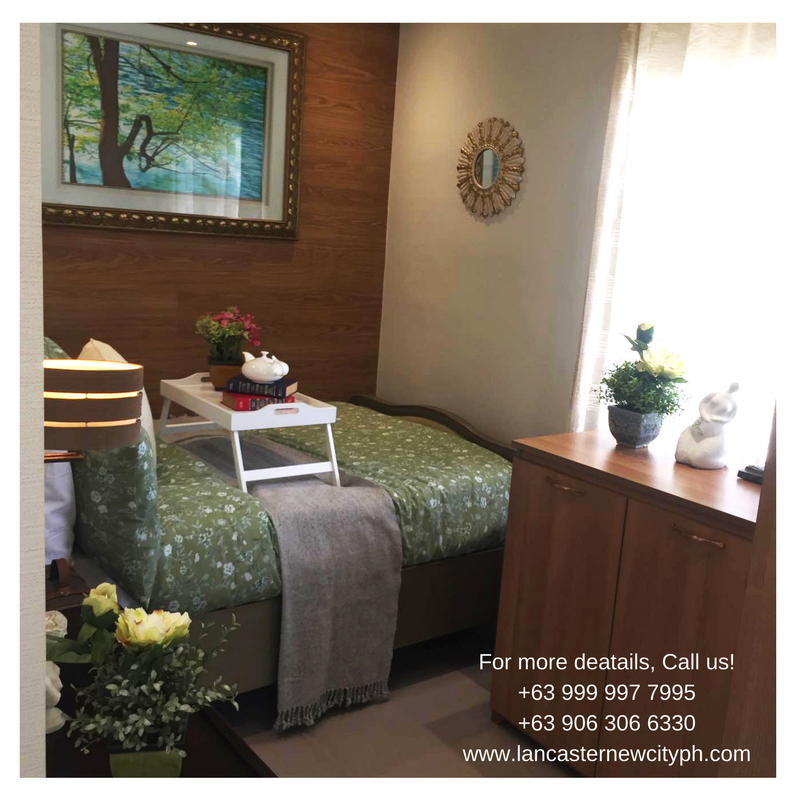 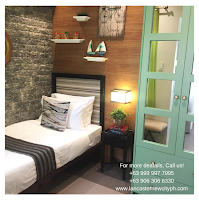 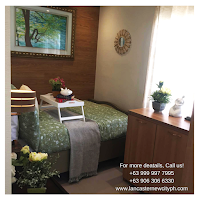 Come and visit Lancaster New City Cavite today!